Kids are always pushing to be in the know. They want the latest gadget, they want to watch the most talked about shows, they want to go to the most popular places. So use this to your advantage. Right now, the Olympics are going on and this is the perfect opportunity for parents to motivate kids to get up and get active. For younger kids, you can host your own Olympics: have sledding competitions, have ice skating races, any game that gets their heart rate up and keeps them active. Older kids might not like the idea of their own Olympics. It might seem cheesy to them. But you can watch the Olympics together and initiate a conversation about what sports they like the best, what sports they would want to try, and then take them to try them out. Whether it’s ice skating or basketball (not a Winter Olympics event). Whatever they communicate an interest in, help them pursue it! When the Olympics are over, use whatever social experience is relevant to engage with your children. Whether it’s baseball season or they like playing Madden on the PlayStation, use their interests to get them motivated. No matter what age, all kids want special attention from their parents. It’s important to have one-on-one time with each of your kids. Find each of your kids’ passions and pursue them together. Maybe it’s yoga, maybe it’s hiking, cycling, or rollerblading--whatever activity or sport you can do together will make them want to continue doing it, which keeps them active and keeps your bond strong. 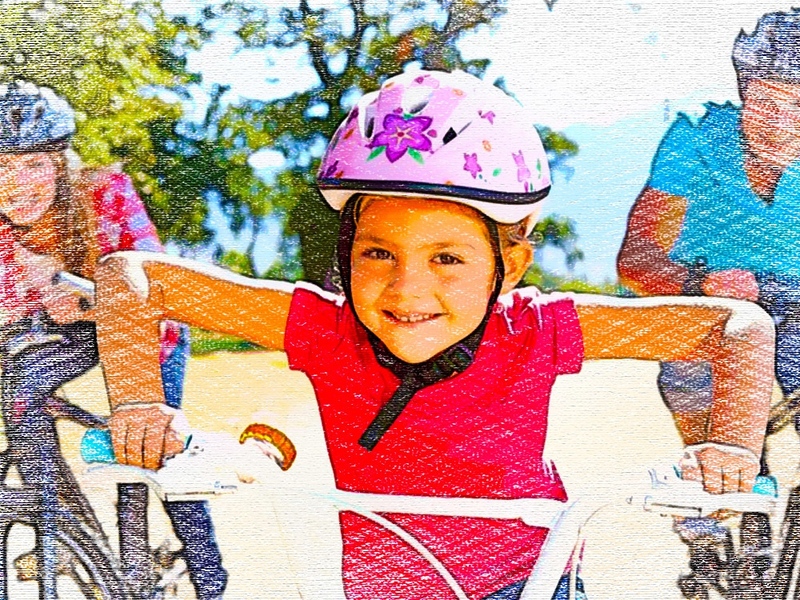 What are some ways you use to motivate your kids to get out of the house and get active?